Check out this cool picture of Zach with his wakeboard. 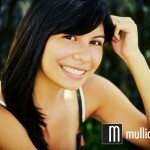 What a beautiful image of Danielle a high school senior. 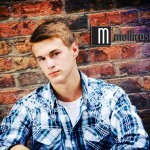 Colorful downtown high school senior picture. 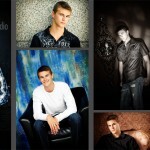 Check out these cool high school senior pictures of Alex. 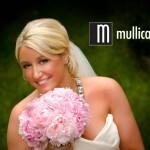 What a beautiful bride photographed outside of St. Ambrose. © 2019 Mullica Studio | Des Moines Photographer|ProPhoto Photography Blog by NetRivet, Inc.